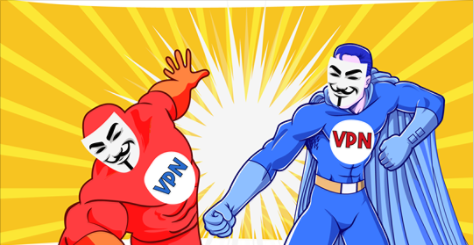 Astrill VPN vs ExpressVPN 2019 - 5 Tests, 1 Winner! Best VPN I have used. I'm a genuine customer about to renew for the 7th year - I have no issues with it. I get 3/4 of my 1Gbps speed and it stays connected for weeks at a time using a MAC. You get what you pay for and I am happy with that. I contacted support earlier today and got a reply by e-mail within minutes. I like the fact they scramble your data and I can remove any connection logs on demand. I also like they way they have an office in a tiny little place in the Indian Ocean - makes it extra easy to not keep logs. I'll be renewing on Black Friday but for now I am taking a year at full cost. For reference I am in the UK and I don't need a VPN but I use this on my mobile and laptop and it gives me security when using Hotel and public WiFi. Terrible company This company sold me a VPN router that never functioned properly, I was with technicians on remote for two days after trying to install. Then the router stopped working completely. Now they are refusing to replace the router. I am baffled, this was a good company but I will make sure no one uses this company from here on. I was a customer for over five years and will never use this company again.